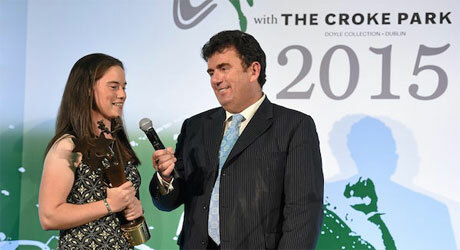 Run on behalf of the Irish Independent, the Sports Star of the Year Awards was the culmination of a process in which thousands of reader votes are cast and counted, and the winners announced at a star-studded event hosted in December 2015 with The Croke Park hotel. 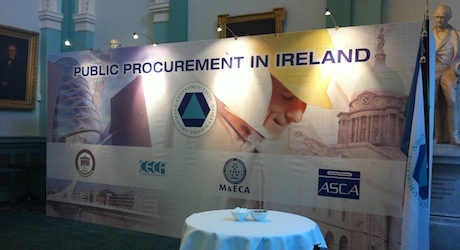 The Construction Industry Federation (CIF) hosted the ‘Public Procurement in Ireland’ conference in the Royal College of Physicians, Dublin on the 21st March 2013. The aim of the conference was to outline some of the various issues and hurdles that exist in the public procurement of construction projects - a timely topic, as the Government undertake a review of the current form of the Government construction contract in 2013. 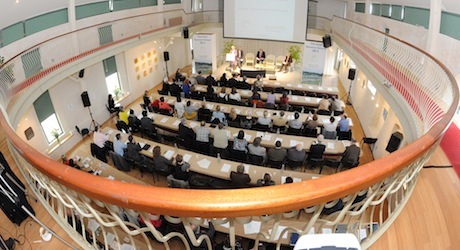 The conference was the first major event on this issue and the CIF were delighted with the substantial and thoughtful contributions from all sides of the process - main and sub contractors, architects, engineers, chartered surveyors, the legal profession and representatives of the State contracting authorities. 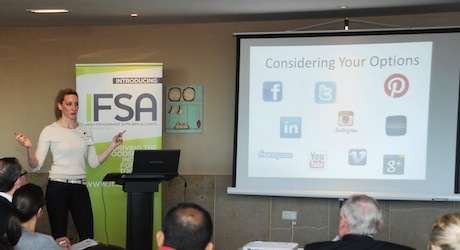 Social Media Listening Tools, Foodservice Trends, BIM Workshop and the DAVY Business Breakfast series are among the topics covered under the umbrella of IFSA Networking Events aimed at members and non-members alike with topical insights into current industry developments and best practice. IFSA is an association representing the top operators in the Foodservice sector. Boasting 200 members is also behind other major events such as CATEX and Food & Bev Live. 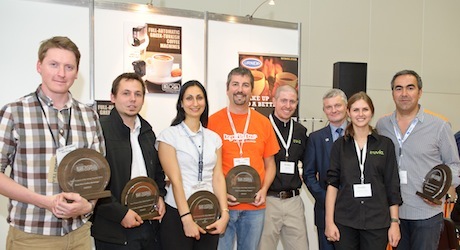 Launched at SCAE World of Coffee, Vienna 2012 the SCAE ‘New Product’ of the Show Awards is the definitive awards scheme for new products and services and is open to all exhibitors. The SCAE ‘New Product’ of the Show Awards has been designed to both recognise and reward excellence and innovation in the industry as well as to present the exhibitors with the commercial opportunity to draw the spotlight of attention from visitors and the expert judging panel to their product/service. ​The annual IFSA Golf Classic comprises a competitive and friendly day with plenty of networking for members and industry colleagues. Alongside the general competition teams from the various association trade bodies and contract caterers are challenged for the titles of IFSA Association Challenge Champions and the coveted Contract Caterer’s Trophy. The TASTE Council (Traditional Artisan Speciality Trade Expertise in food) in association with Bord Bia hosted the 2nd National symposium addressing local, artisanal and speciality foods issues for the future, through education. The event was held in stunning location of Ballymaloe House in East Cork on 3rd May 2013.The objective of the ‘Food Summer School’ was to discuss and stimulate lively debate on the current contribution of the artisan and speciality food producer and to look to the future of the sector. It was envisaged that the ‘Food Summer School’ would become an annual event in the calendars of all those with an involvement and interest in the artisan food sector. 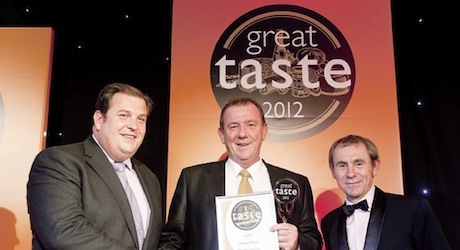 The Great Taste Awards is the most trusted and recognised food and drink awards in the country. Each food entered receives feedback from our panel of over 350 judges, helping you improve and refine your food even if it is not awarded a coveted star. For the first time in 2013, the Irish Entries for the Great Taste Awards were judged in Dublin over 3 days in April at the Thomas Prior Room in Bewley's Hotel, Ballsbridge. Almost 1000 different food and drink products – from artisan made soda bread to hand made truffles, goats’ cheese to exceptional smoked meats and fish were tasted. All in all, the 100 expert food judges who blind tasted each product awarded a significant number of Great Taste stars – including the much coveted 3-star Great Taste award to five products, plus 35, 2-star awards and over 150, 1-star awards.